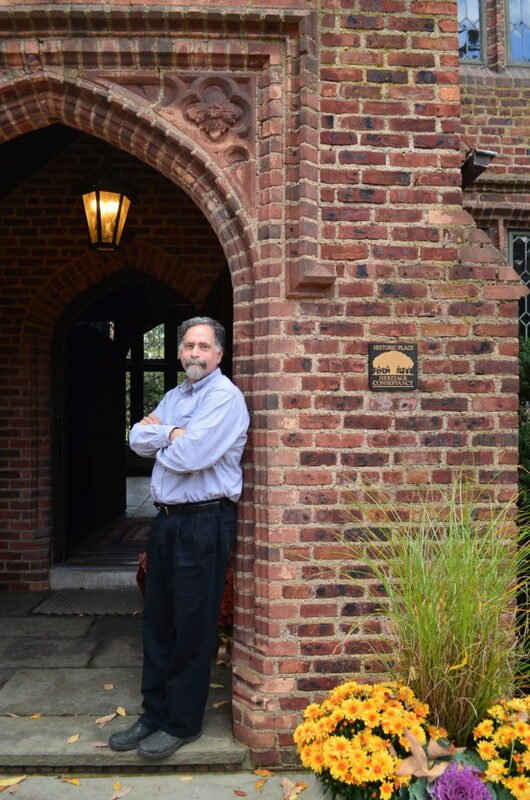 Heritage Conservancy’s President, Jeff Marshall, has long been known by another unofficial title: “The Barn Guy.” It’s an apt nickname, as his passion, knowledge, and expertise of these historic structures is apparent in every tour and lecture he gives on the subject. Jeff has been a valuable addition to the National Barn Alliance, spending the past year serving as their Vice President of the Board. We’re excited to share that Jeff was elected President of the organization on March 17, 2019! The mission of NBA aligns perfectly with that of Heritage Conservancy: It encourages the documentation of historic structures through surveys and photography, it supports educational outreach about farmstead preservation, and it seeks to connect members and specialists during coordinated events so that information about barns, their history, and their maintenance can be easily shared. We are confident that the organization will continue to thrive with Jeff as its new president!